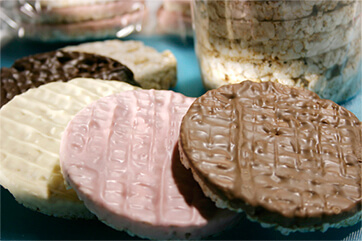 Our rice cakes are made of high quality organic brown rice. 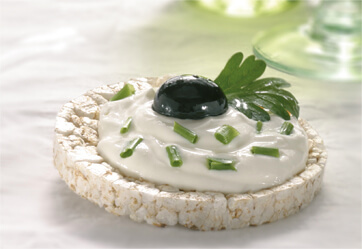 Both rice cakes with or without topping are a delicious, low-calorie treat. and are all organic or non organic.